I wasn’t going to get into the bell hooks versus Beyoncé fray over Lemonade and its myriad implications. I resisted the echo chamber hoping the frenzy would die down sooner rather than later. I told myself that there really was no point of debating the merits of either side since most of the dialogue has been forced into imaginary binaries like “old feminism” versus “new feminism”, intellectual versus artistic expression, academic versus non-academic, and the like. But, after seeing a Feministing article called “A Black Feminist Roundtable on bell hooks, Beyoncé, and “Moving Beyond Pain”,” I think it might be time we start thinking more critically about how we situate both women’s feminisms and who we foreground when critiquing them. All of this started last week when foremother of Black Feminism bell hooks published a critique of Lemonade called “Moving Beyond Pain.” (Some would say this actually started when hooks called Beyoncé a “terrorist” because of her phenotypic imagery and effect on young Black girls but I am choosing to start with this recent issue). 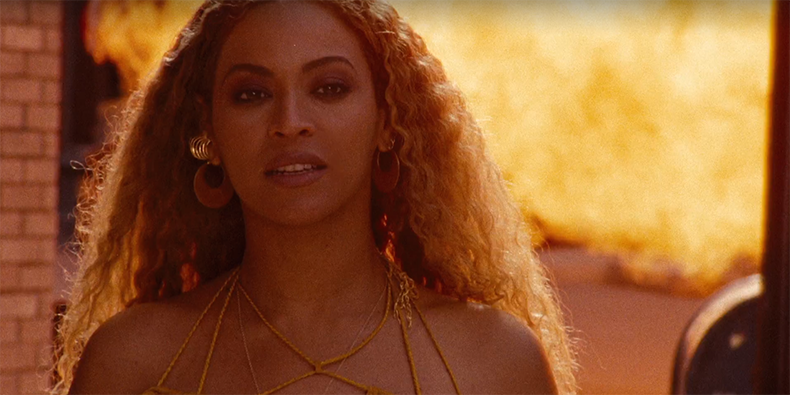 In her critique, hooks offers both an anti-capitalist and anti-patriarchal analysis of the visual experience and lyrics Beyoncé offered us with Lemonade.